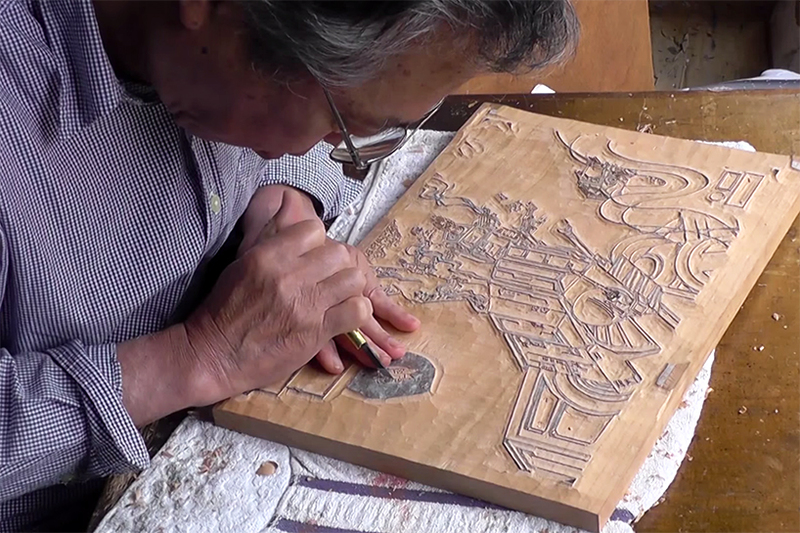 Lucasfilm and Japanese company Run'a have joined forces to create a series of traditional woodblock prints which are a little out of the ordinary. Woodblock printing was most prominent in Japan in the 17th through to the 19th century and were purchased by the wealthy classes of Japanese society. 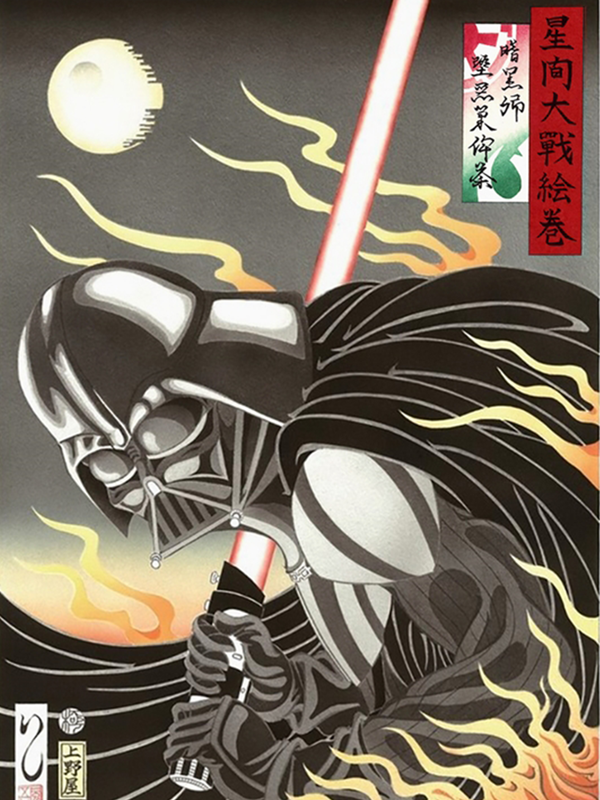 The traditional women, kabuki characters, sumo wrestlers and erotica are being replaced in these versions with beloved Star Wars characters including Darth Vadar, Queen Amadila and even robot R2-D2. The prints, which are being sold by Rhythm Force, will set buyers back anything from $400-$1 200.